A former Pennsylvania state trooper is accepting legal responsibility for the shooting deaths of his pregnant wife and their newborn daughter in their home when he said he was cleaning his gun. Joseph Miller pleaded guilty Thursday to two counts of involuntary manslaughter for causing the March 2014 deaths of JoAnna Miller and the baby she was carrying. The baby was delivered but died soon after. 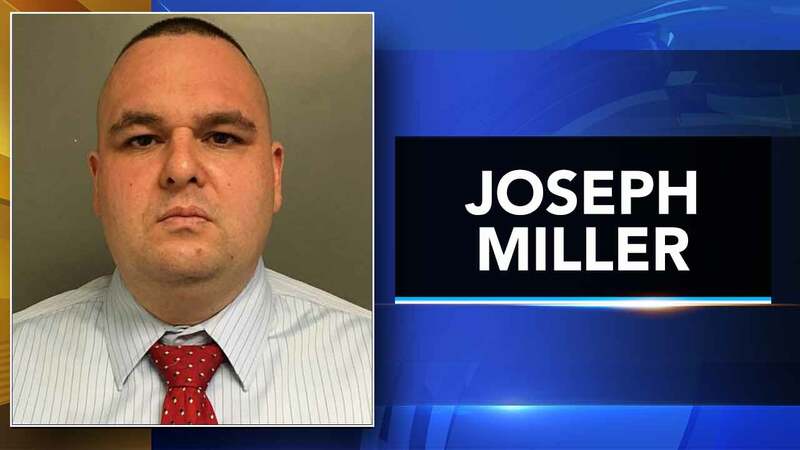 A defense lawyer says Miller has resigned from the state police and maintains custody of the couple's two other children. The lawyer calls it an unspeakable tragedy and describes Miller as devastated. Prosecutors say tests showed Miller's gun was just inches from his wife's head. Miller remains out on bail. The 36-year-old Horsham resident faces up to five to 10 years in prison when he's sentenced in the coming months.